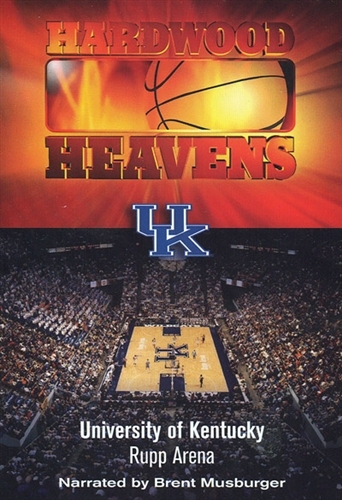 All access pass into the history of Rupp Arena in this series hosted by Brent Musburger. 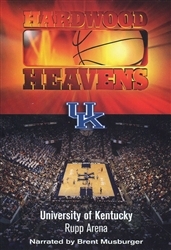 Home to Kentucky basketball since 1976, this 90-minute DVD includes an interview with Tubby Smith, behind-the-scenes tour of UK's locker room and a conversation with Herky Rupp on the legacy of his father, Adolph Rupp. Released in 2007.